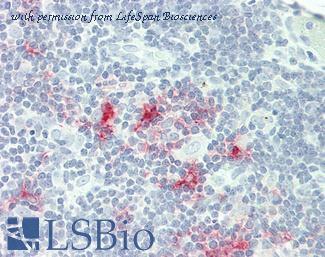 Mouse CD28 Antibody Induces Proliferation in Mouse T Cells. 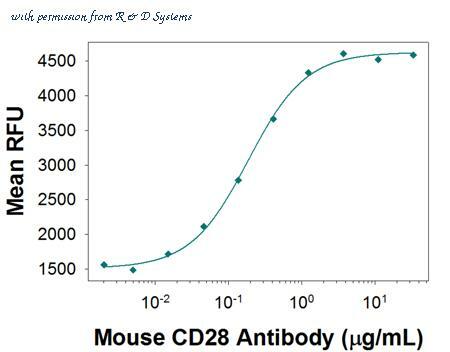 Rat Anti-Mouse CD28 Monoclonal Antibody (Catalog # MAB4832) induces proliferation in mouse T cells in the presence of 100 ng/mL Hamster Anti-Mouse CD3 epsilon Monoclonal Antibody (Catalog # MAB484 ), in a dose dependent manner, as measured by Resazurin (Catalog # AR002 ), The ED50 for this effect is typically 0.07-0.42 ╡g/mL. 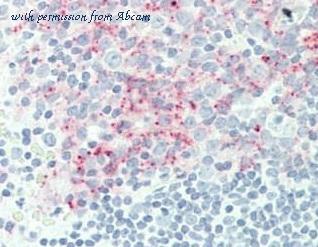 Figure A. RPE conjugated rat anti mouse CD45 ( MCA1258PE ) and Alexa647® conjugated Rat IgG2b isotype control ( MCA1125A647 ). 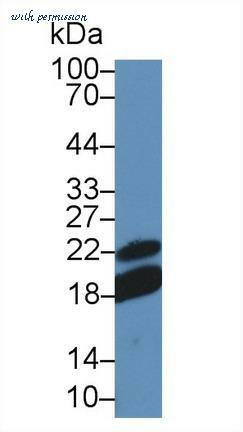 Figure B. RPE conjugated rat anti mouse CD45 ( MCA1258PE ) and Alexa647® conjugated rat anti mouse CD28 ( MCA2473A647 ). 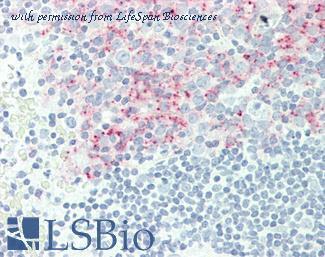 All experiments performed on murine splenocytes in the presence of murine SeroBlock (BUF041A). 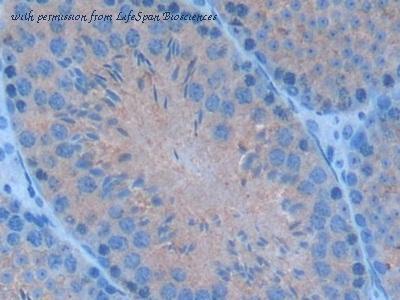 Anti-CD28 antibody IHC staining of human thymus. Immunohistochemistry of formalin-fixed, paraffin-embedded tissue after heat-induced antigen retrieval. This image was taken for the unmodified form of this product. Other forms have not been tested.